So by now you have may have heard of the new dental practice in Anthem, Sonoran Valley Dental Center, but who is the doctor/owner? 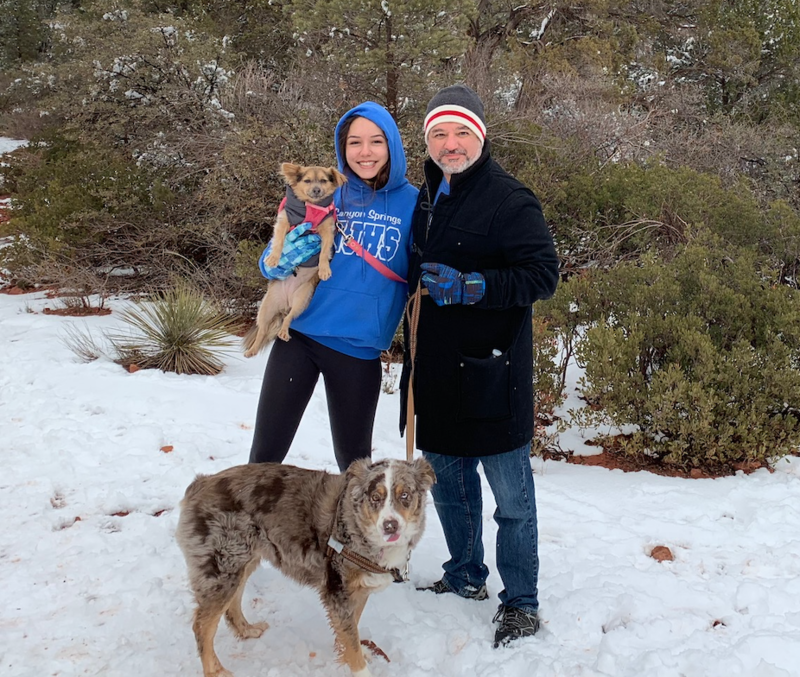 Dr. Robert Gomez is a local Arizona resident, originally from Miami Florida, that has lived in Anthem full time with his wife Elizabeth, his daughter Phoebe, and two dogs Mocha and Cookie since 2014. He completed his undergrad studies Florida International University (FIU) and his dental degree at the prestigious New York University College of Dentistry (NYU). Since then he has taken multiple continuing education courses with a particular focus on dental implants and endodontics. In his spare time, Dr. Gomez enjoys off-roading, mountain biking, muscle cars, building stuff in the garage, and exploring everything Arizona has to offer with his family (dogs included of course). He also enjoys keeping up to date on the latest advancements in astronomy, physics, and medicine. When it came time to open a dental practice Dr. Gomez wanted something a little unconventional. While most dental offices call themselves "Spas" and "Boutiques" with waterfalls and energy maps he didn't feel like it reflected who he really was. "I grew up watching movies, working on bikes and cars, and listening to hard rocking music. So when it came time to design the practice I wanted it to reflected a little bit of that.” says the doctor. “I personally never liked going to the dentist and sitting in the waiting room with framed doctorate degrees, and posters of people with perfect teeth looming over me while elevator music is playing on the radio.” he adds. “So those are not things you are going to find in my office.”Sonoran Valley Dental Center is designed in such a way to create an atmosphere of familiarity and fun with multiple references to pop culture and relaxing views of Daisy Mountain and Gavilan Peak visible from the treatment rooms. “I am honored to be serving the residents of Anthem and look forward to all the new relationships and opportunities that the future holds. 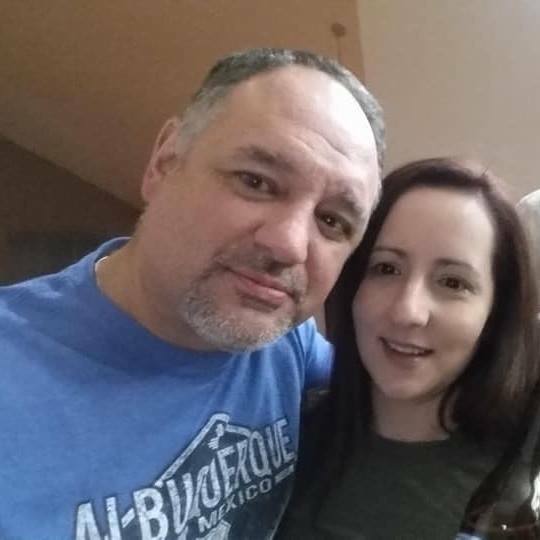 With my wife Elizabeth joining the practice next year as the second doctor we will be able to serve the community even better.” says the doctor.